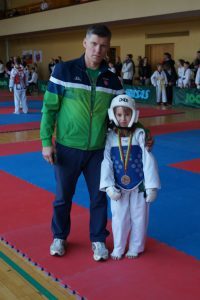 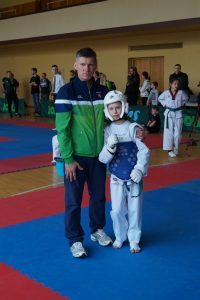 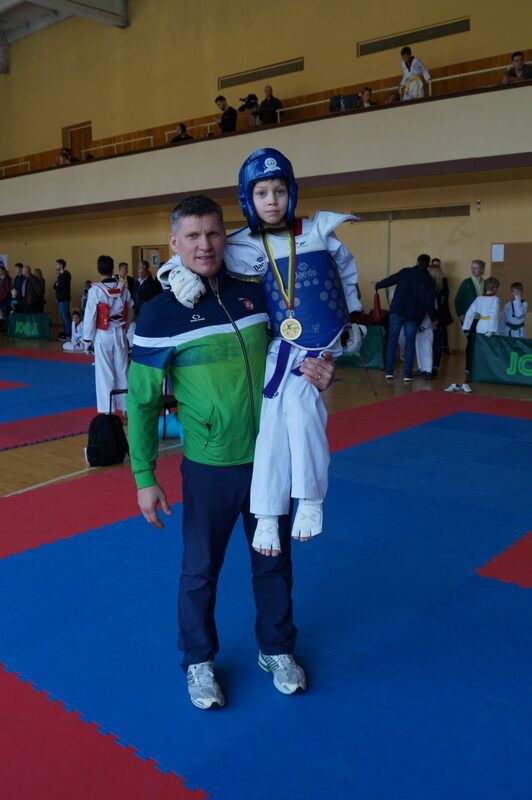 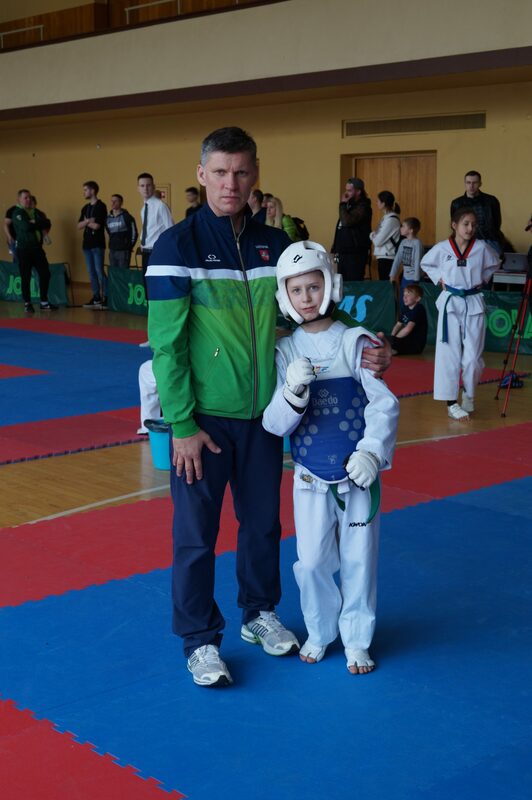 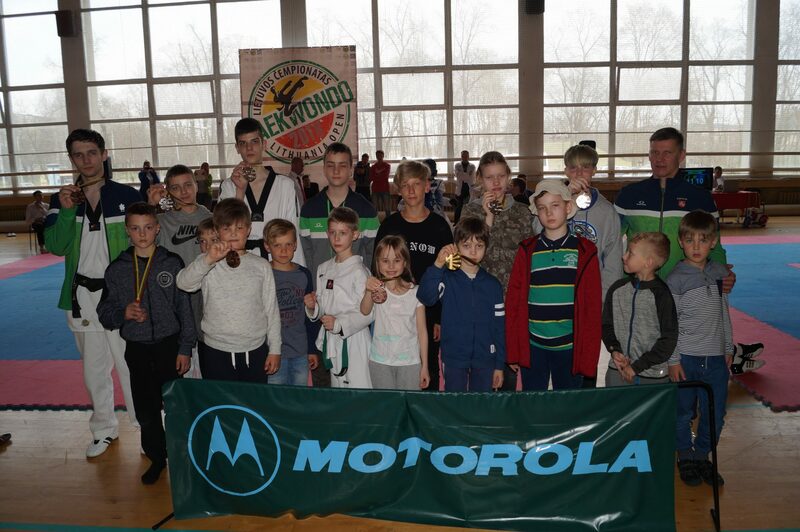 Lithuanian Taekwondo championship 2018 April 14 in Vilnius. Matas Janušauskas Lithuanian champion – 1st place. 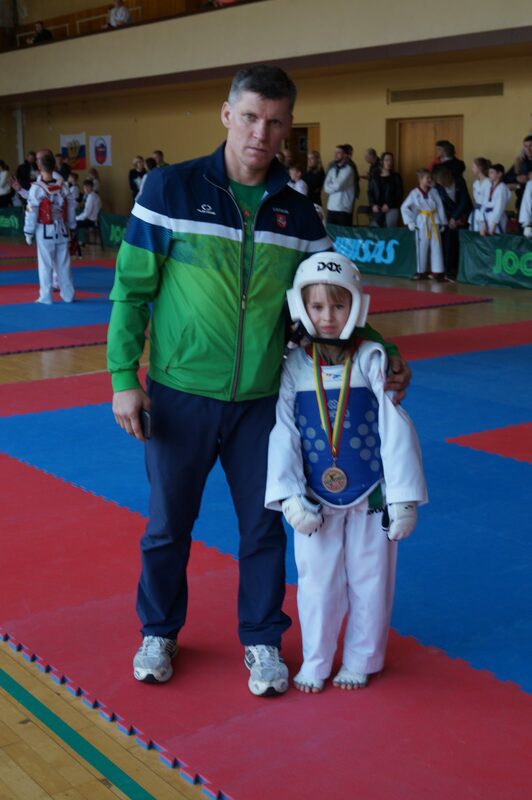 Orestas Žiupsnys 3rd place (category of adults – 80kg).